State regulators called Friday for an investigation into whether Vermont Gas Systems violated its 2013 permit to build the Addison Natural Gas Project pipeline by burying it at less than four feet in 18 New Haven locations. 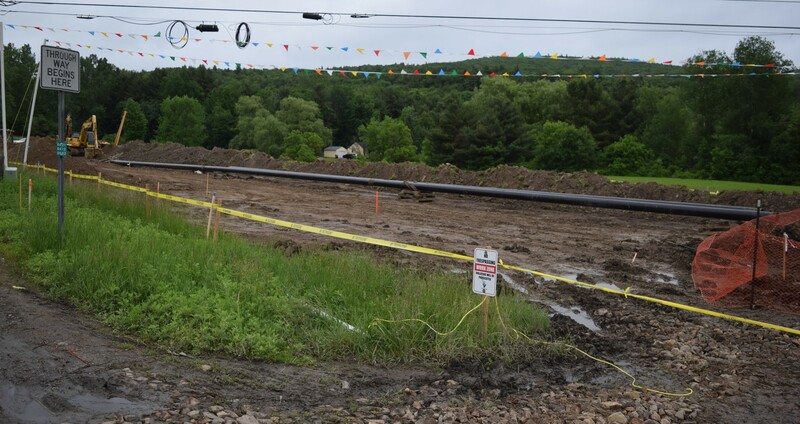 "The [Public Utility Commission] has rightfully concluded that the history thus far raises questions about the depth of burial of the entire pipeline," said Jim Dumont, a Bristol lawyer who sought the investigation on behalf of several pipeline neighbors. 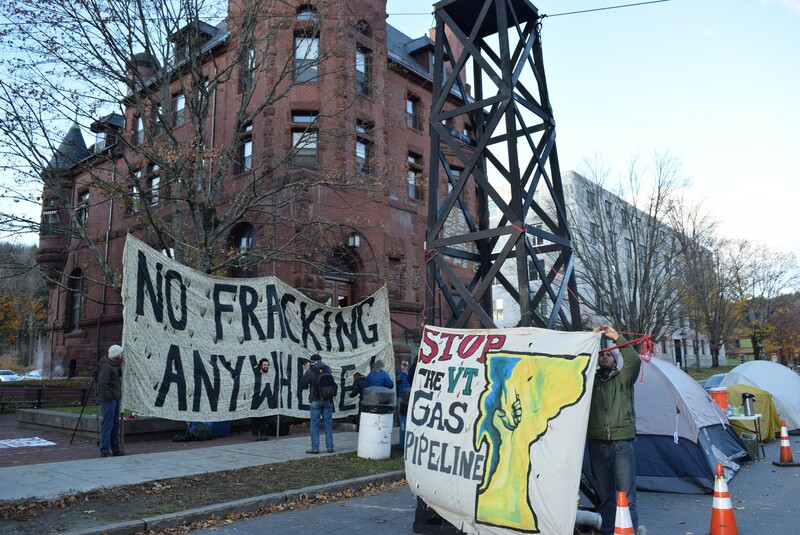 Construction of the 41-mile pipeline from Colchester to Middlebury, which was completed in April, has been controversial from the start. Dumont's challenge was the latest complaint by opponents, who allege that the company deliberately disregarded promised protocols for construction. On Thursday, Dumont filed a supplementary allegation accusing Vermont Gas of more widespread violations of its commitment to bury the pipeline seven feet beneath streams and four feet below ground in residential areas. The commission, which until earlier this month was known as the Public Service Board, said it would investigate whether burying the lines at a shallower depth than required constitutes a substantial change in the project and whether any remedial action or penalties are warranted. the remainder of the pipeline was buried at required depths. The utility had requested that the commission consider the shallower burials a "minor change in construction technique." Vermont Gas spokesperson Beth Parent said Friday that the company is confident that the project still "meets or exceeds safety standards." She said Vermont Gas asked the commission to consider the changes in depth a reasonable variation in the project's construction because the sections were wet and swampy, not allowing for deeper digs. She said the company will provide the commission with information to resolve the situation.